Ed. Note: Gold Leaf Gardens practices biodynamic farming. Most importantly, they believe in putting people and planet before profit. The 3 Ps business model – people, planet, then profit – sets them apart from others. Gold Leaf has partnered with Polar Icetracts, an extractor known for its award-winning solventless rosin and bubble hash. 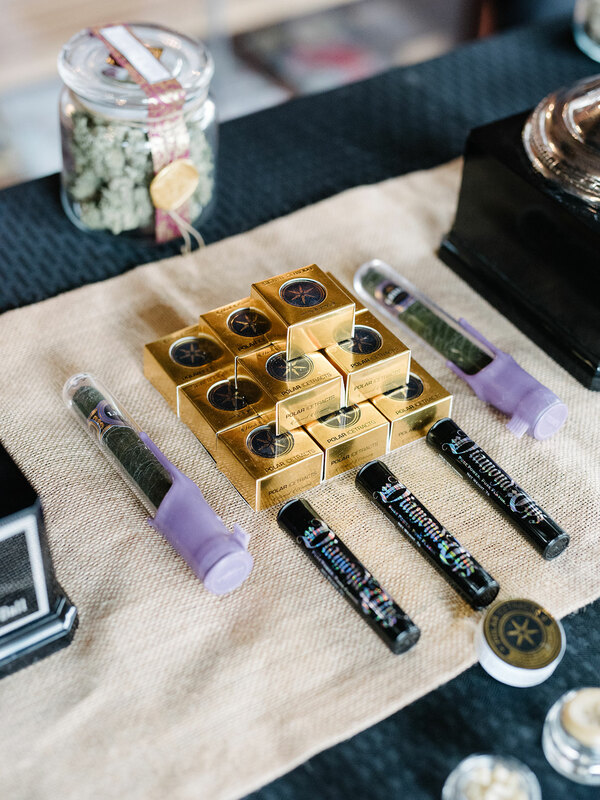 Concentrates are made using Gold Leaf flower and ice water extraction, and both flower and concentrates combine in Leira Cannagars, handcrafted cannabis cigars filled with Gold Leaf flower and Polar Icetracts rosin. I decided to pay Gold Leaf a visit to learn more about the operation and what goes into making some of the state’s best-quality cannabis products. Gold Leaf’s business began during Washington state’s medical-only era, back in 2011. But the company has its roots in the soils of Koloa, a town on the Hawaiian island of Kauai, where many of Gold Leaf’s employees first learned to grow cannabis using natural, sustainable techniques. While some growers use powerful pesticides to protect their plants, Gold Leaf aims to create an environment that’s as close to nature as possible. The company avoids pesticides completely —even those allowed under organic standards. Instead, they use beneficial bugs to control pests. Gibbs sits on a Washington State Department of Agriculture (WSDA) advisory committee that’s currently working on an “organic equivalency” program for cannabis. Since cannabis remains federally illegal and the term “organic” is federally regulated, he said, calling cannabis organic could technically be considered illegal. The program is expected to roll out sometime next year. One thing that most struck me about the visit to Gold Leaf was how highly employees spoke of one another. “The way we treat people is more important than the bottom line,” said Sarang Ngam, the company’s lead hash processor. When asked what products the team enjoys most, Sarang told me he likes the focused high he gets from Diamond Tip pre-rolled joints. 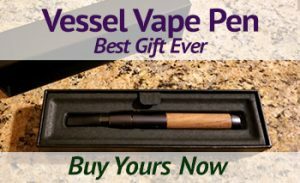 These contain flower and rosin that have been carefully selected to complement each other so that the terpene-rich rosin enhances the flavor of the joint. Though Gold Leaf was already one of the my favorite cannabis brands in Washington, witnessing everyone’s true passion for their work, fellow employees, and quality cannabis was inspirational. And as a fan of their more classic strains, I’m looking forwards to tasting new strains hitting the shelves. Keep your eyes peeled for Margaritaz, Piña Colada, Koloa Sunrise, Guava Cake, Gas Werks, Sour Cherries, and Rudeboi OG.